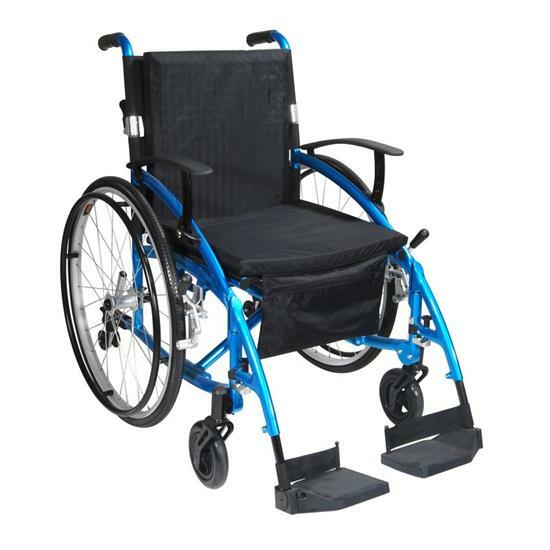 The Enigma Spirit Wheelchair is an excellent choice for those who want something a little brighter. 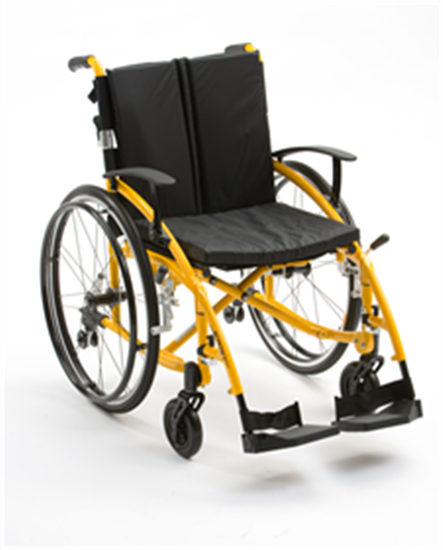 The frame is available in a range of colours, including striking yellow and bright blues. Who says wheelchairs can't have style? 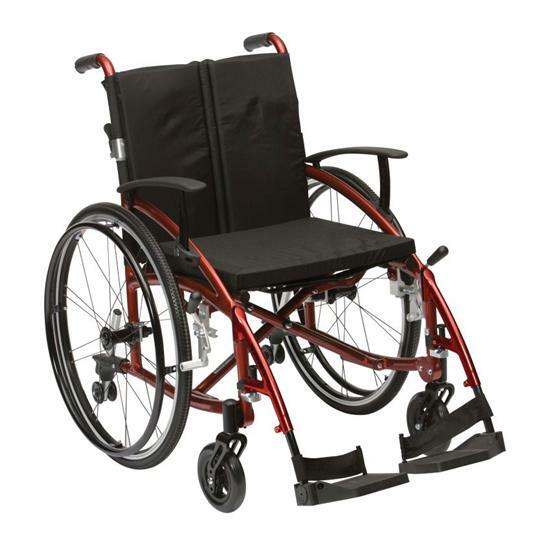 The Spirit an elegant wheelchair with plenty of personality. 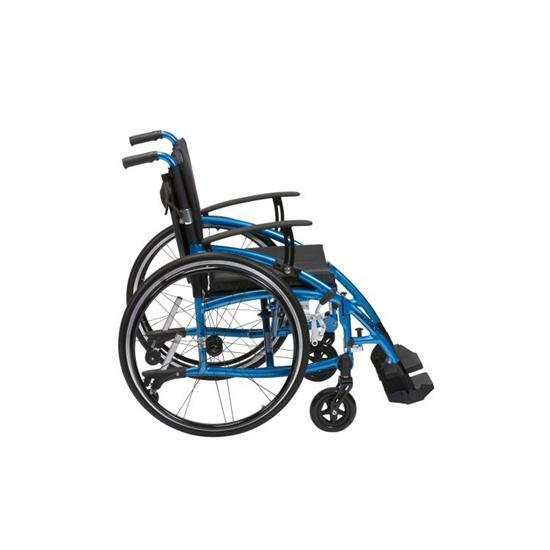 Spirit wheelchairs use a highly modern design and the latest materials and technology to make sure they are as light, stable, and responsive as possible. They are absolutely packed with features (see this list below, which includes a few things you don't often get for this price). Overall Length......................97cm - 38 1/4"
Overall Width........................71cm - 28 1/4"
Folded Width.........................32cm - 12 1/2"
Seat Back Height..................48cm - 18 3/4"
Great little chair , I purchased this for when I take my Mum shopping and to appointments, and its lovely and lightweight to put in the car , easy to push and manouevre and my Mum loves it too.